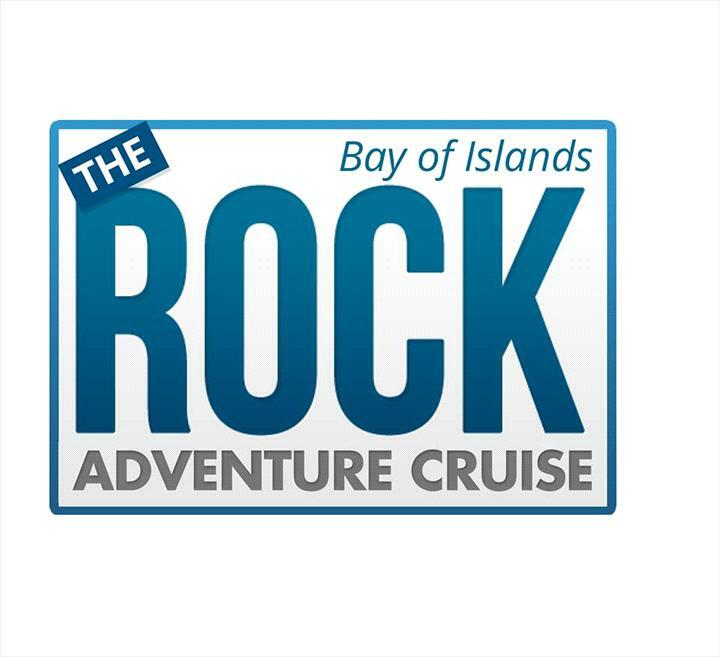 Come aboard The Rock Overnight Cruise for an action-packed, scenic tour of the Bay of Islands. The Rock is a tour of the Bay of Islands with loads of fun activities like target shooting, dusk fishing, night kayaking, snorkelling, island exploring, informative chats with our knowledgeable crew and more. There's accommodation, breakfast, lunch and an evening BBQ buffet dinner included. We depart Paihia wharf at 5pm. Grab a drink from the bar and enjoy a 2-3hr scenic evening cruise around Tapeka Point and out to the islands. Line up your sights on 'Lee' the plastic duck in a target shooting competition as we cruise. Once on anchor in a beautiful calm and sheltered bay we’ll do a spot of dusk fishing. A healthy snapper baked on the barbecue is a boost to our already delicious buffet dinner. Later we’ll anchor The Rock and take you night kayaking where you can marvel in the phosphorescence (some call it “fairy dust”) and lie back for a star-gazing session - your guide will point out the major constellations, planets and galaxies. If you’re still up for action, you can jump in the sea for some night swimming before settling in for music and drinks in front of the log fire or taking on the challenge of the pool competition. Today you will visit locations of historic and cultural significance, enjoy awesome scenery and swim in clear lagoons. From these locations you can take part in all sorts of outdoor activities: kayaking, snorkelling, gathering fresh sea food, exploring WWII remains, trekking across islands and visiting ancient Maori fortifications. If conditions are calm, we’ll gather mussels from the kelp-covered outer reefs to enjoy on the way home. You’ll learn to paddle a kayak in safe, blue waters and explore the coastline and sea caves for the more experienced. You will have time to enjoy the remote beaches - perfect for a game of beautiful lookout points for views across the Bay of Islands. On the homeward cruise, we’ll enjoy those mussels, freshly steamed, and watch out for the abundant marine and bird life… hopefully we’ll even see dolphins!